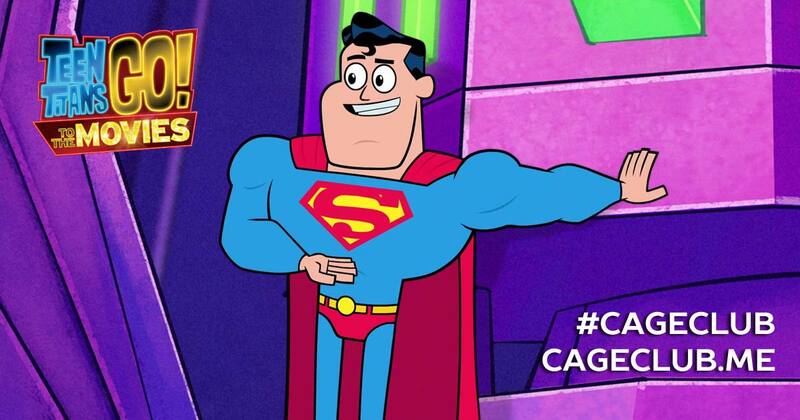 It’s been more than 20 years since the death of Superman Lives, but Nicolas Cage finally got his chance to play Superman in Teen Titans Go! To the Movies! While he’s far from the center of attention here (that honor belongs to the Boy Wonder), it’s clear that the writers and directors of this film cared that he got a chance to play the part, as his character (and the rest of the film, really) is littered with in-jokes and references and homages to the universe that means so much to him. (They even let his son, Kal-El, voice Young Bruce Wayne!) We welcomed back fellow Cage superfan Lindsay Gibb to talk about Cage as Superman in a surprisingly likeable and self-deprecating DC movie! Was Cage’s part everything we ever hoped for? Will Robin finally get his own movie? You’re going to have to listen and find out!